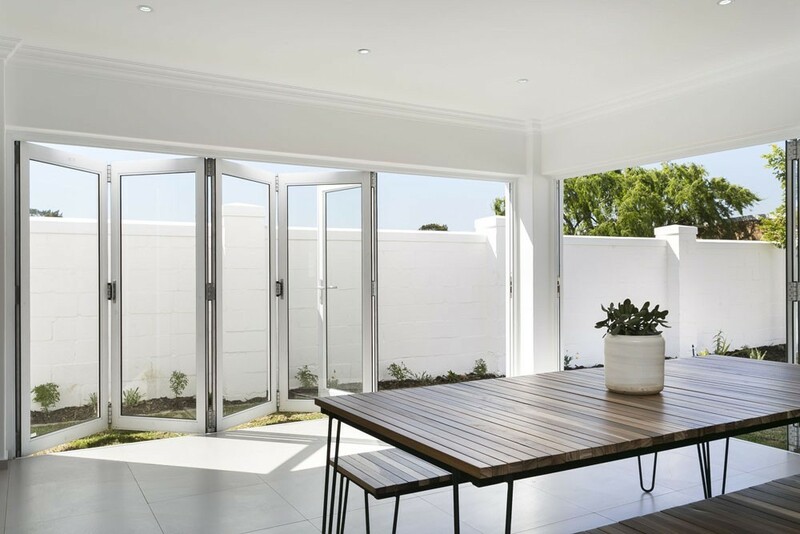 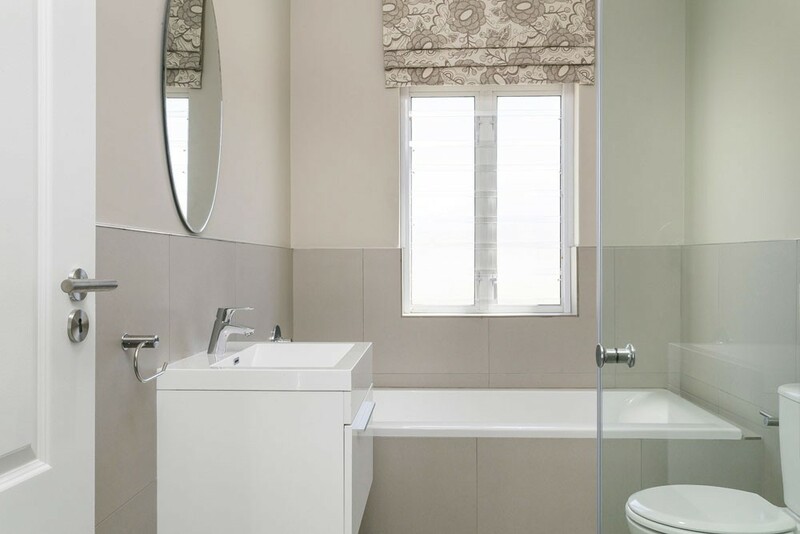 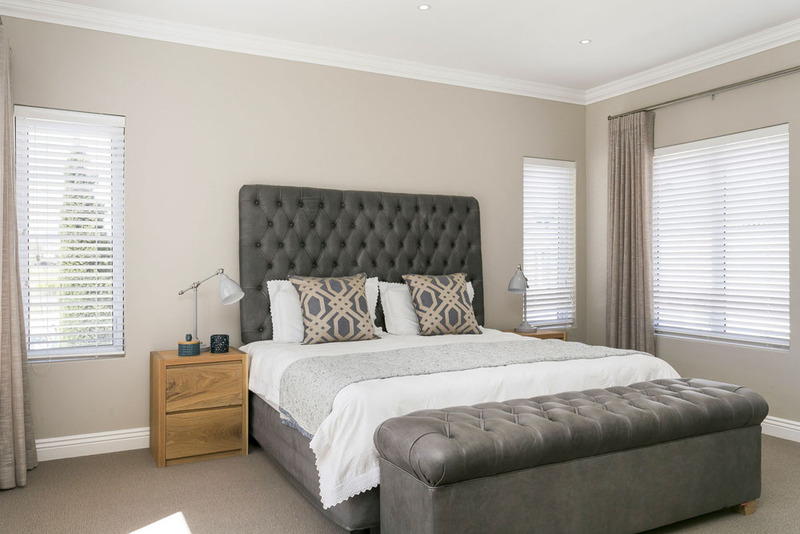 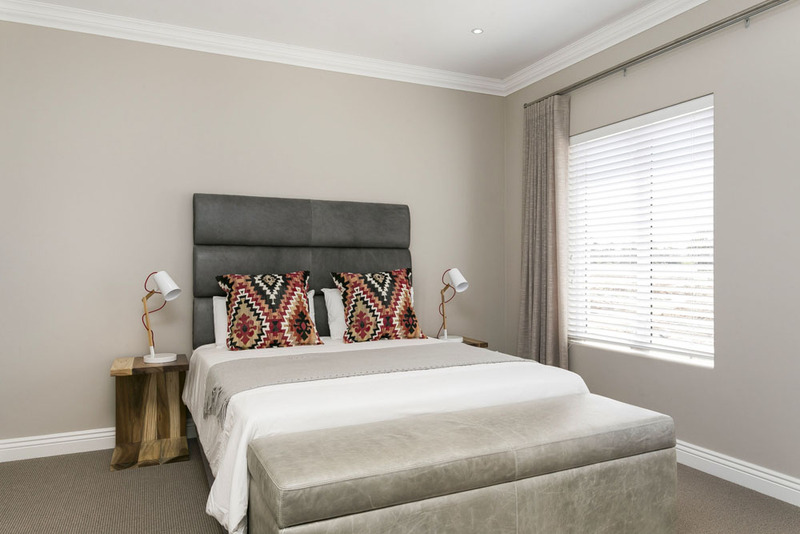 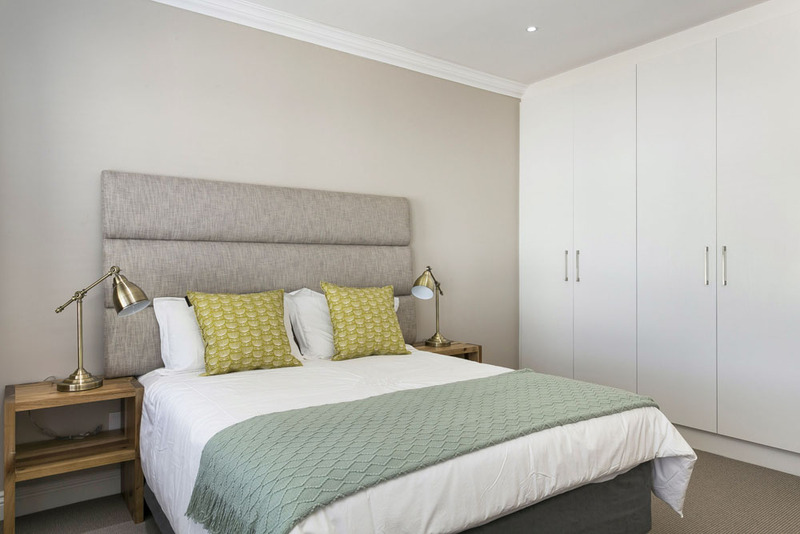 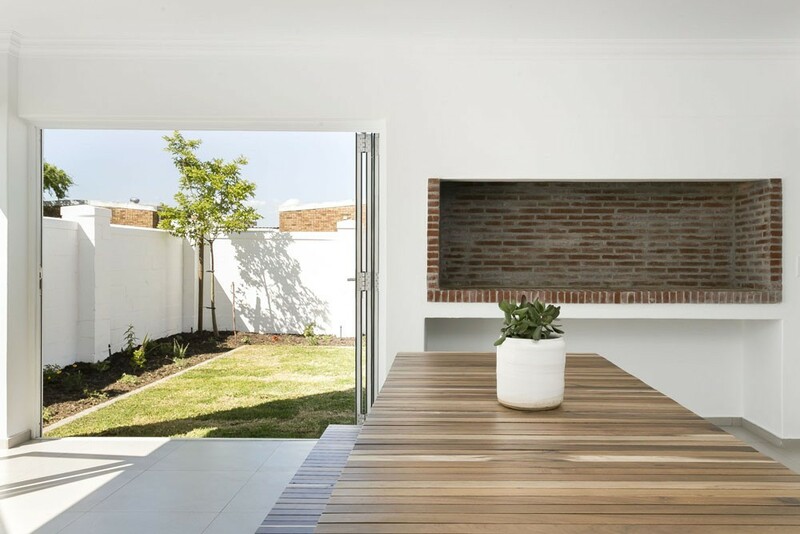 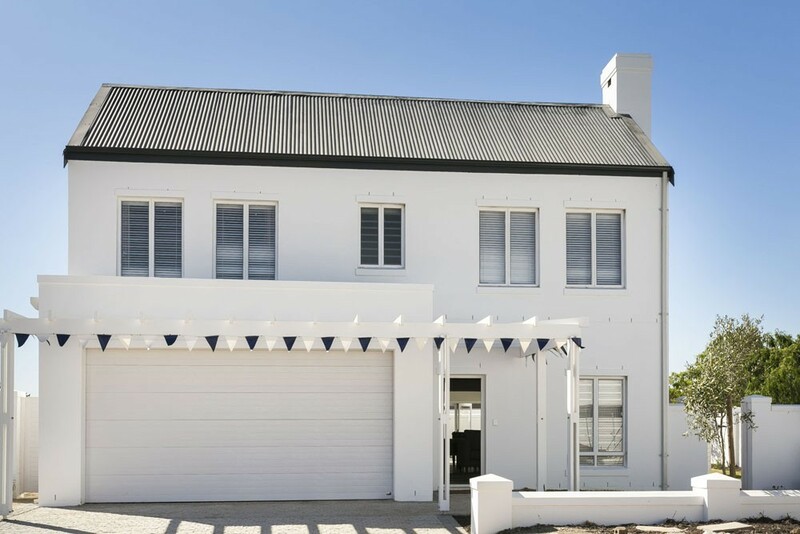 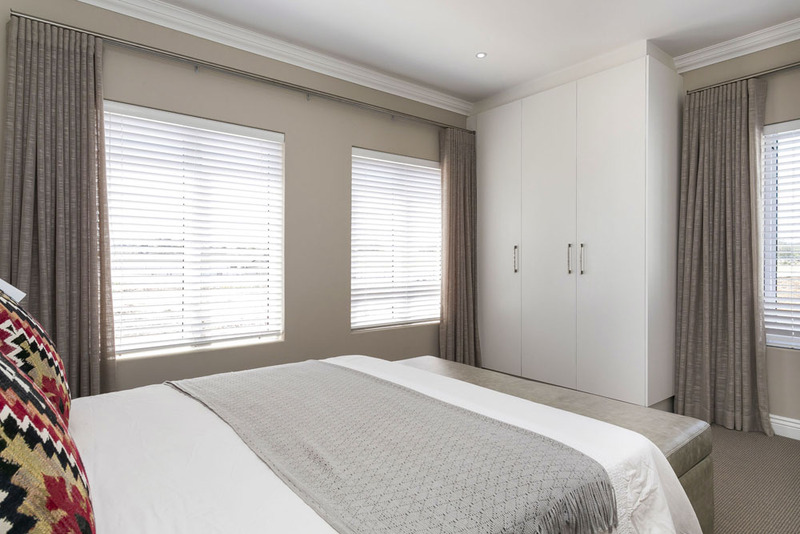 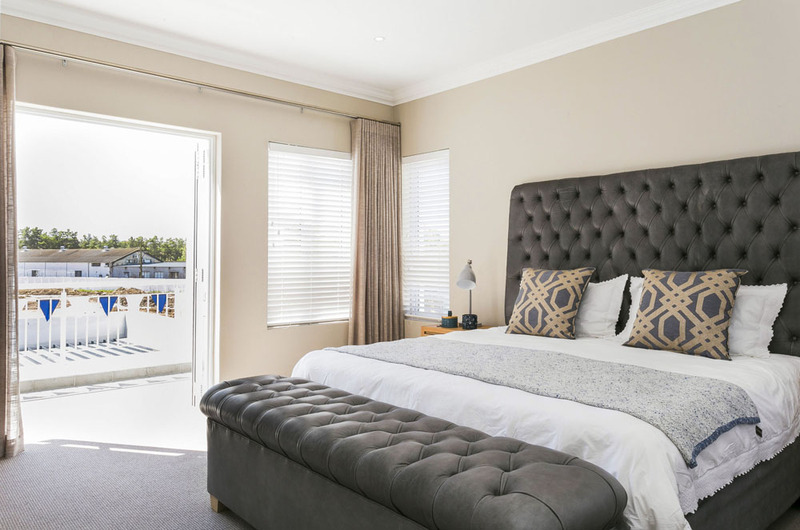 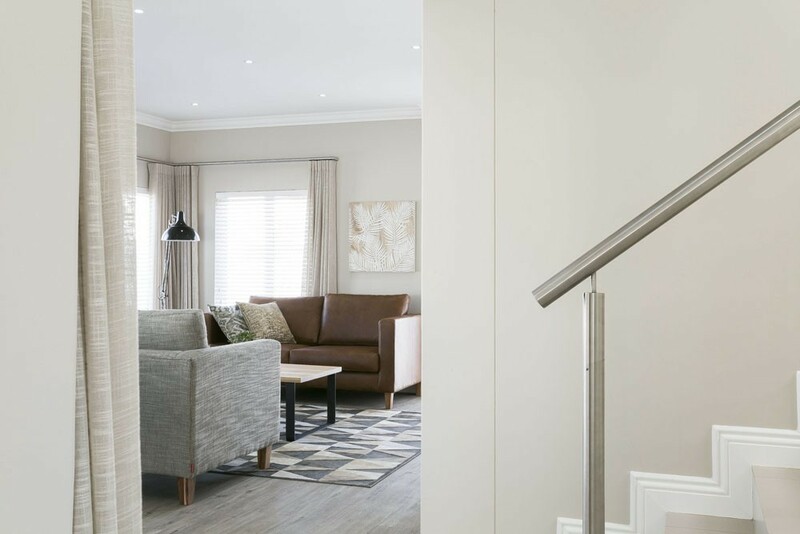 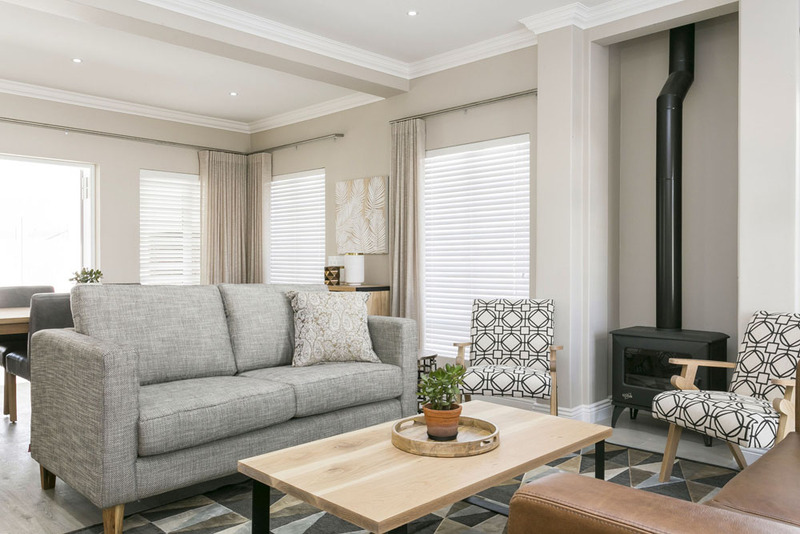 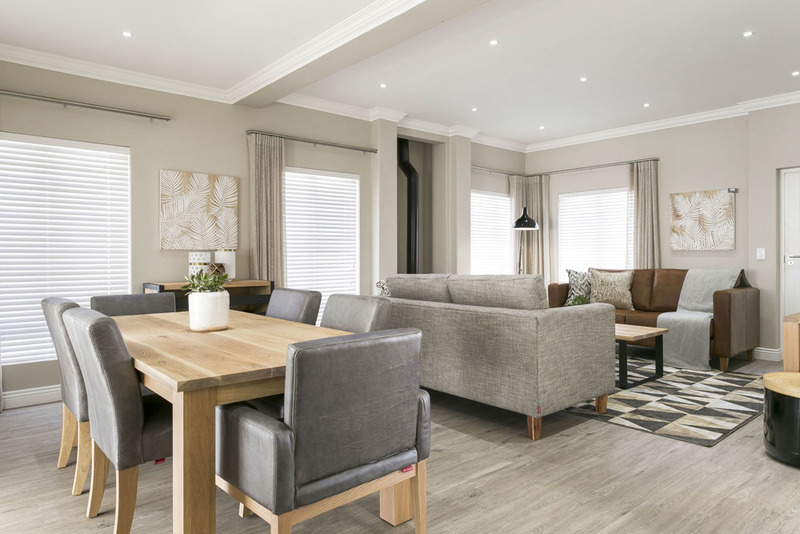 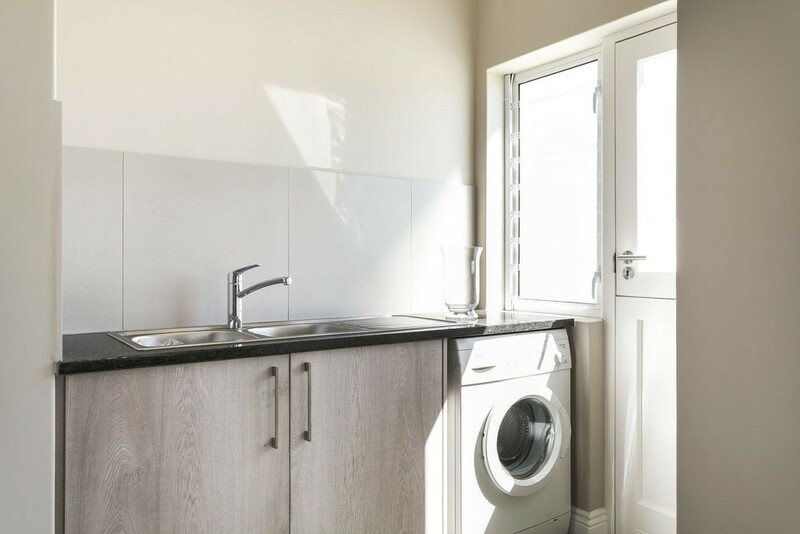 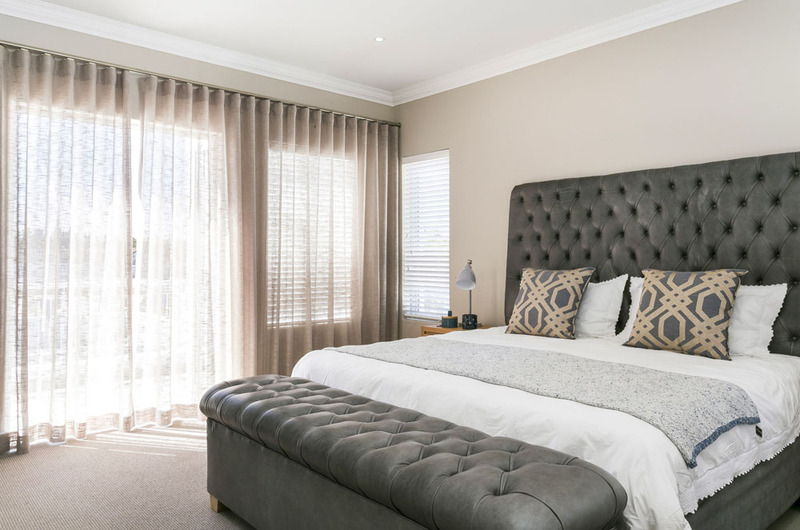 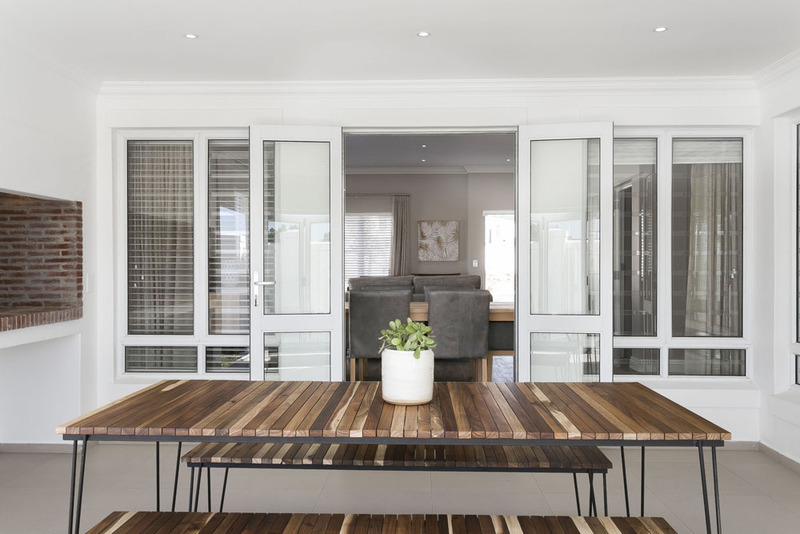 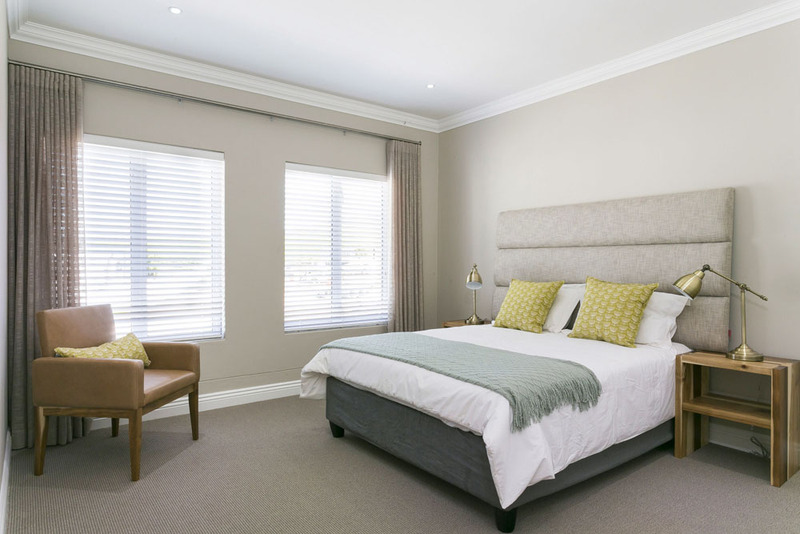 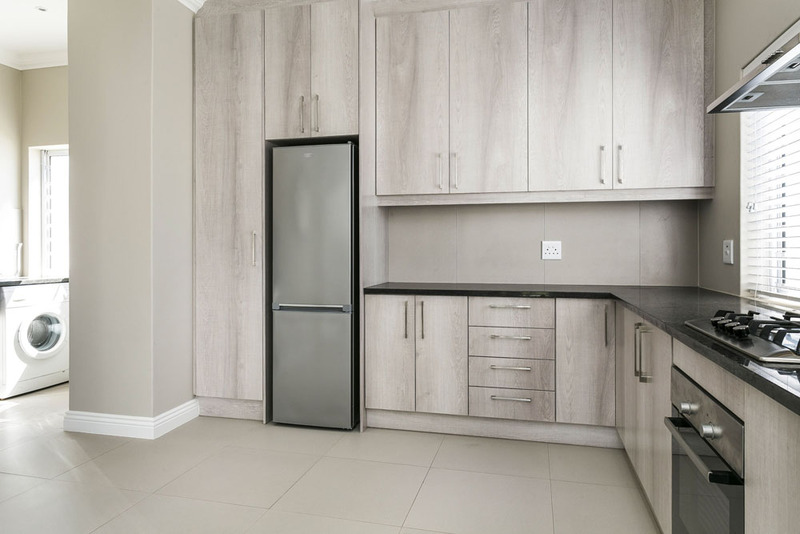 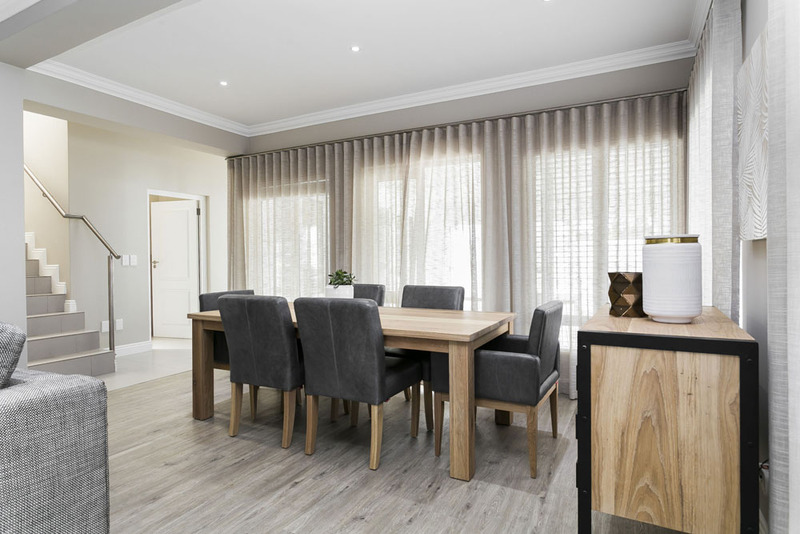 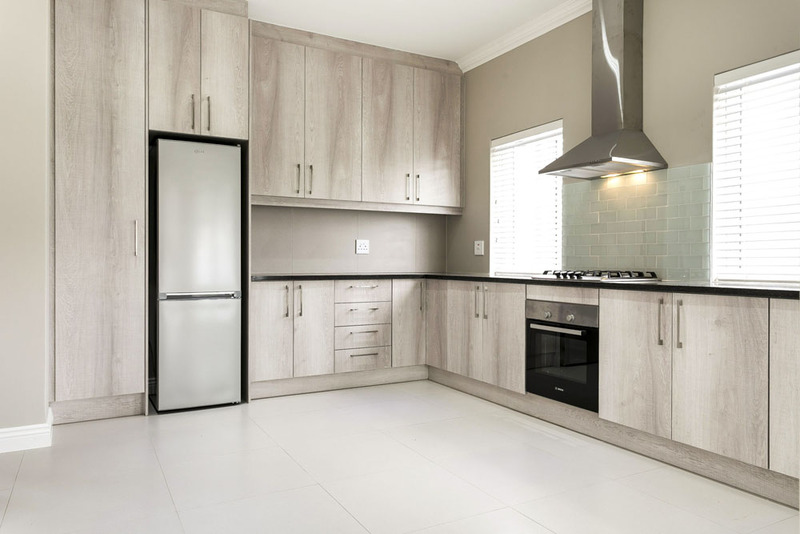 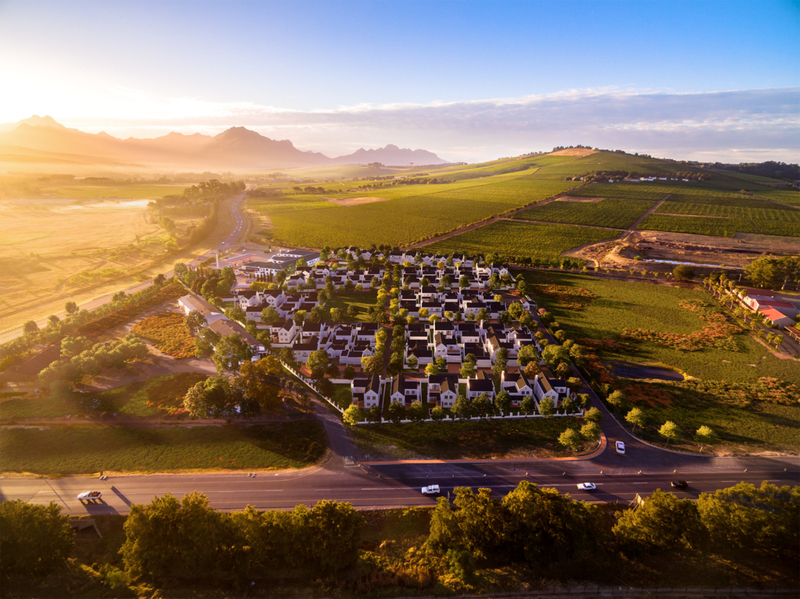 Experience the best of country living at Koelenbosch Country Estate, an exciting new residential development situated in the rural hamlet of Koelenhof – just 7,5km outside the historic town of Stellenbosch. 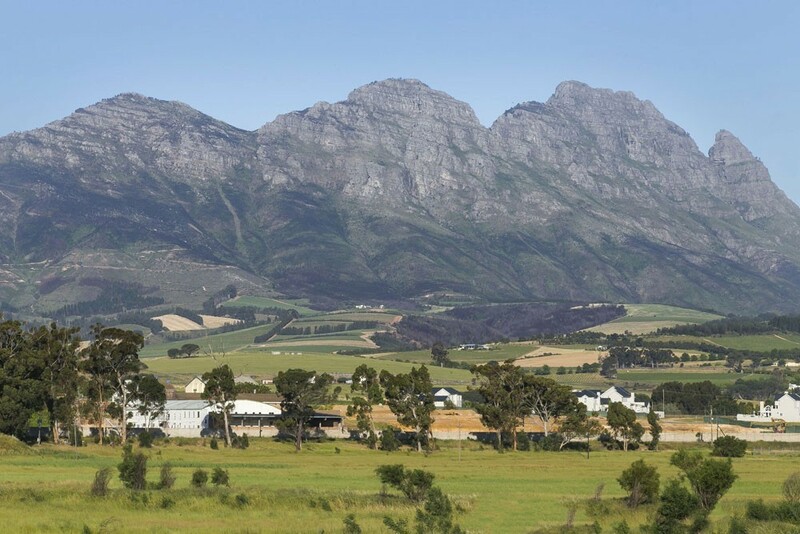 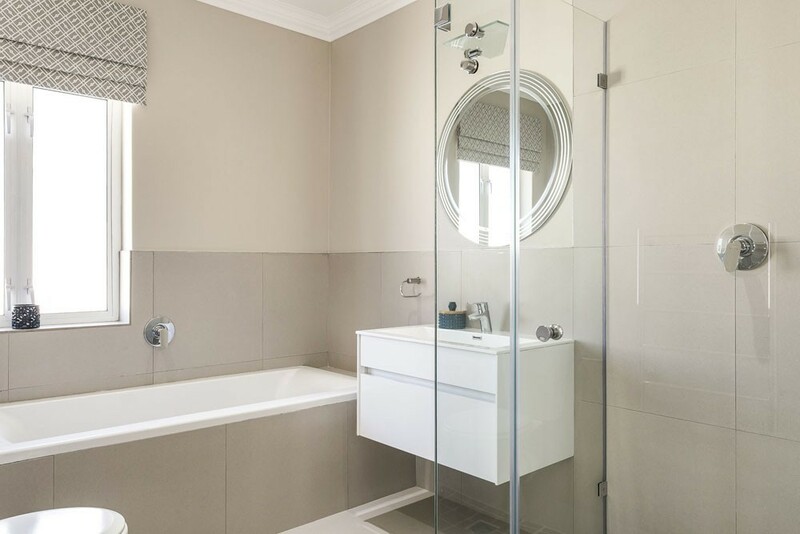 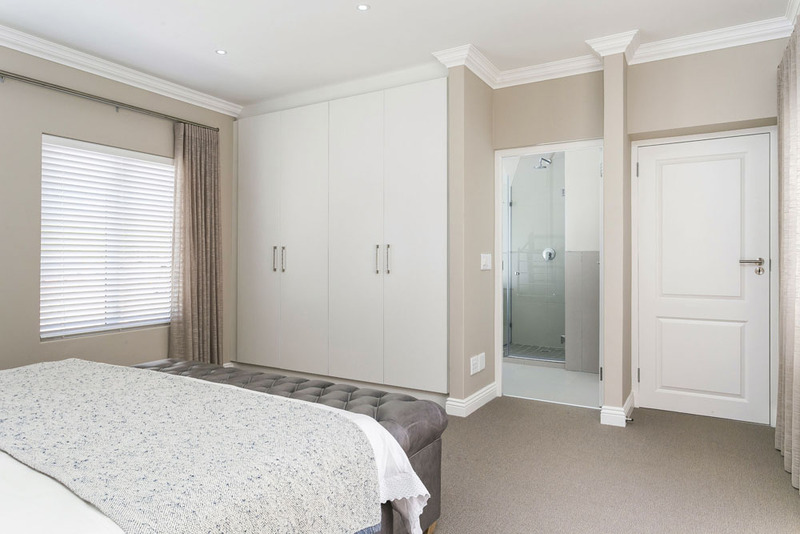 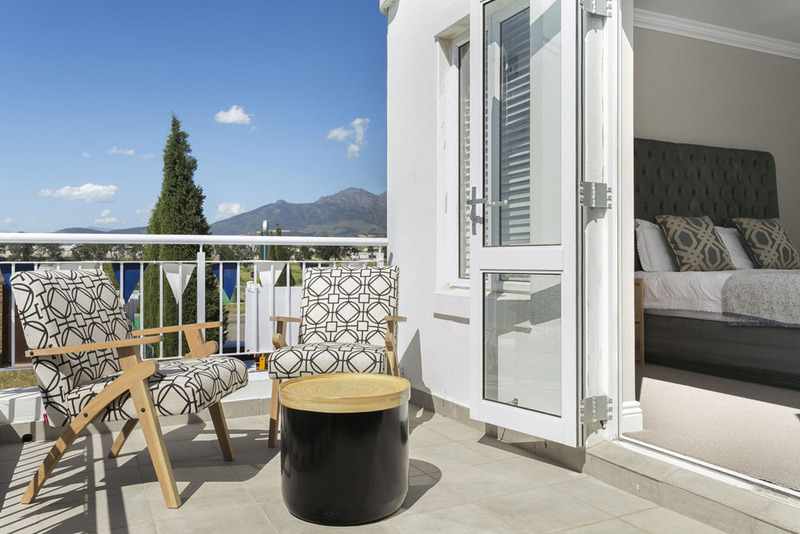 Situated on the R304 and close to the N1 and surrounding arterial roads, Koelenbosch Country Estate is conveniently placed for conveniently accessibileity to the Boland towns of Stellenbosch, Paarl and Franschhoek, and just 30 minutes from the City of Cape Town. 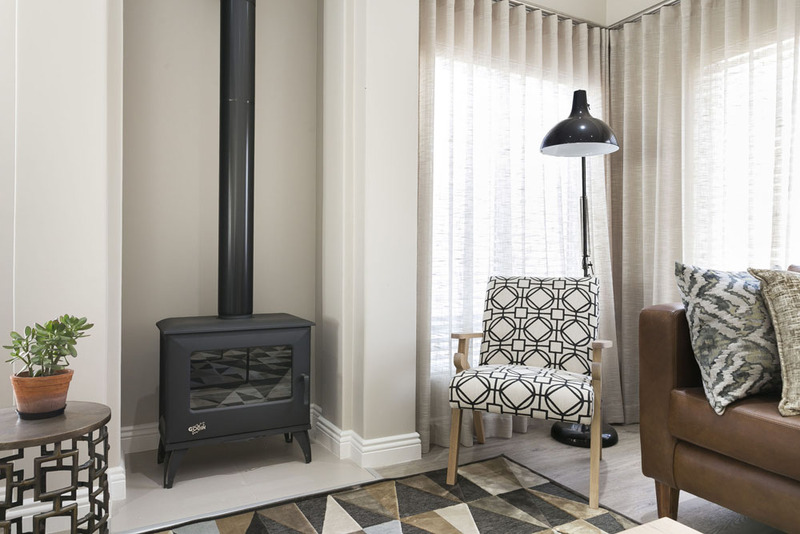 It is, ideal for those who choose to work in the city, but live in the country.